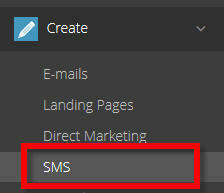 Our application offers you the ability to send out SMS campaign ! - You'll need a phone number to whom this SMS message wil be sent to. - You need to launch the message to your selected contacts. 1. 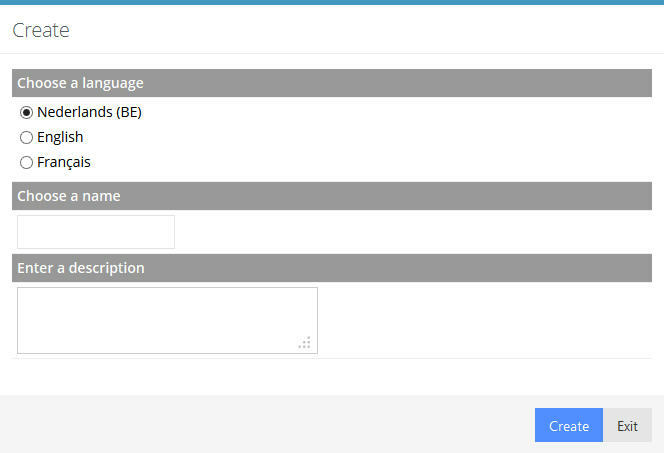 Let's start with the most import step, you need to have a valid phone number fieldsetup in your contact database. On that page all the already available fields are listed. If you already have a phone number field, you need to make sure that the type is set correct. Click the edit icon ( the first from left ) inside your action column. 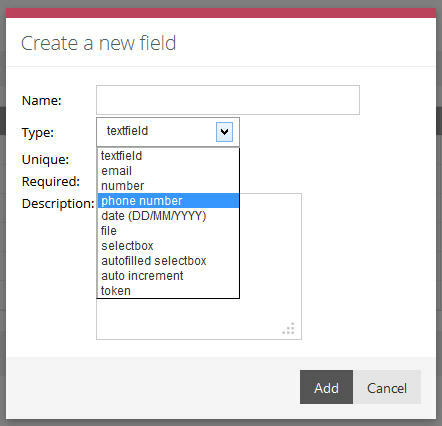 If you don't have a phone number field, you'll need to creat one. Click the button in the upper right corner. This will open up the popup where you can create your field. Required : If it is a required field, a mandatory field, please check this checkbox and during your import this field needs to be imported hence a error message is giving. 2. 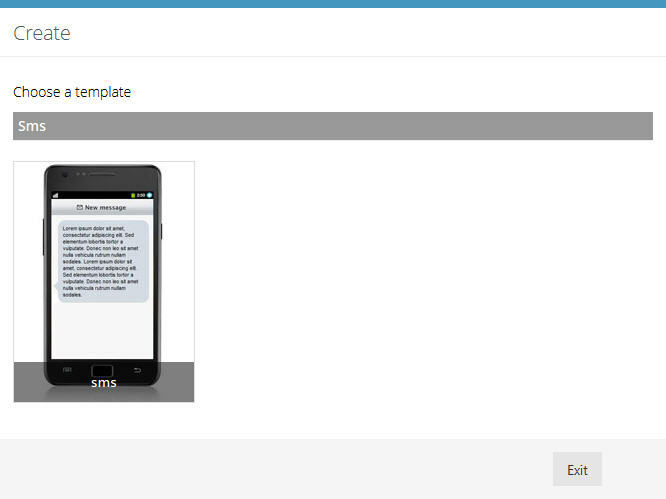 Now you can create a NEW SMS creation which will be used inside your campaign. 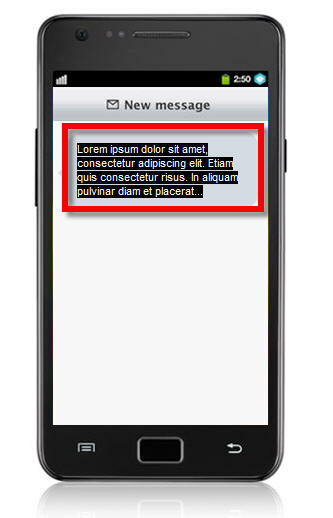 Once your template has been choosen, you'll need to specify the language, name of your SMS message / creation. 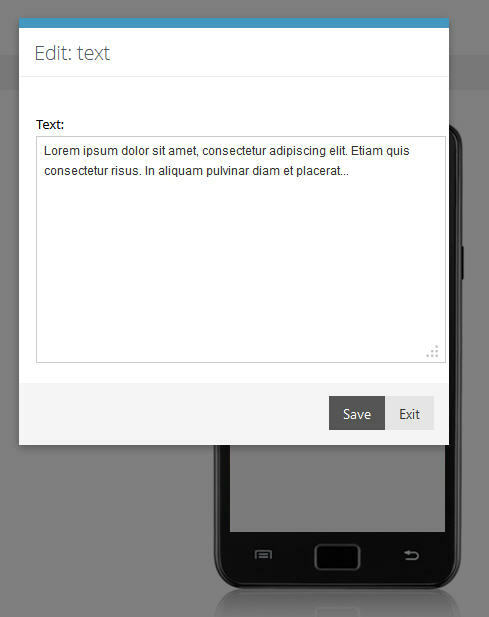 Once you have setup your creation, you will be able to edit the content of your creation by clicking the text. You can edit the text inside the popup. Once your message is ready to be tested and launched. You can click the and launch your campaign. Filter your campaign results !